Home › Quebec › Ste Catherine J.C. › Auto Parts Stores Near Me in Ste Catherine J.C. › Carquest Auto Parts - Pieces D'Auto Ste Catherine J.C.
Carquest Auto Parts - Pieces D'Auto Ste Catherine J.C.
About Carquest Auto Parts - Pieces D'Auto Ste Catherine J.C.
Carquest Auto Parts - Pieces D'Auto Ste Catherine J.C., auto parts store, listed under "Auto Parts Stores" category, is located at 4517 Rte Fossambault L 300 Ste Catherine J.C. QC, G3N 1S3, Canada and can be reached by 4188754019 phone number. 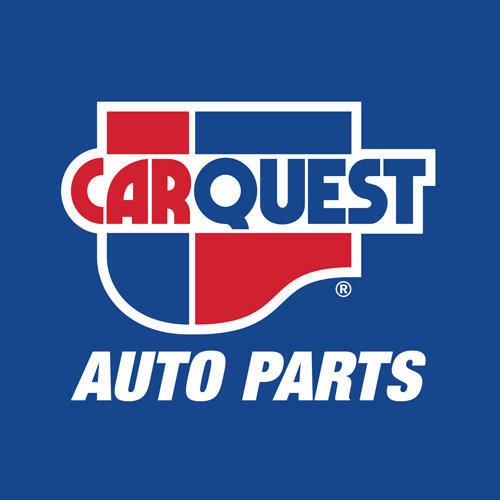 Carquest Auto Parts - Pieces D'Auto Ste Catherine J.C. has currently 0 reviews. Browse all Auto Parts Stores in Ste Catherine J.C. QC. Give to Carquest Auto Parts - Pieces D'Auto Ste Catherine J.C.